​Reseller News honoured the industry’s finest on a landmark evening for the New Zealand channel. 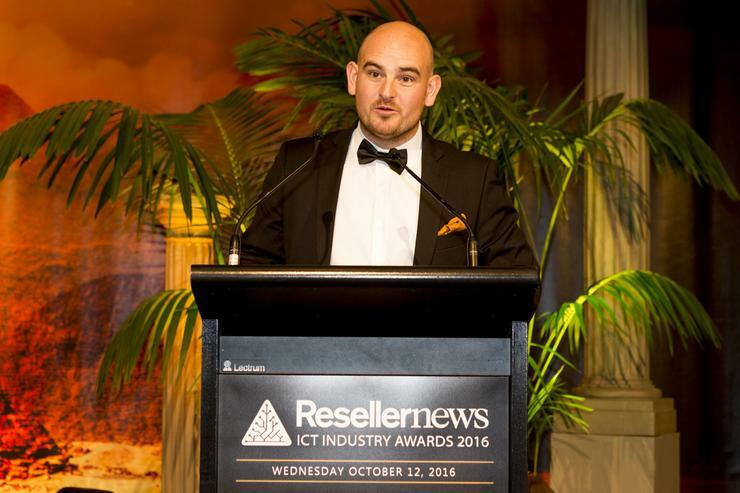 Reseller News honoured the industry’s finest on a landmark evening for the New Zealand channel, as the expanded 2016 Reseller News ICT Industry Awards hit new heights in Auckland. With new categories, finalists, judges and venue, close to 400 of the country’s leading figures joined together for an evening of recognition and achievement. Encapsulating a year of great change for the Kiwi market, the highlights of the past 12 months were once again played out on the grandest stage, acknowledging the success of both emerging and established players within the industry. Hosted by Paul Ego, the second awarding of the channel’s finest set the stage for three Reseller News Hall of Fame inductees; Darryl Swann, Mike Hill and Gary Bigwood. Keynoted by 2015 Hall of Fame inductee - Scott Green - the packed house at The Langham played host to a milestone occasion. Reseller News congratulates all winners, finalists and nominees, and thanks a judging panel comprising of over 50 of the industry’s leading influencers. Westcon-Comstor wins this award for its Imagine series in New Zealand, covering full day events in Auckland and Wellington. Following the events, the company has seen improved levels of customer engagement, new business opportunities and exposure to new opportunities for partner recruitment. 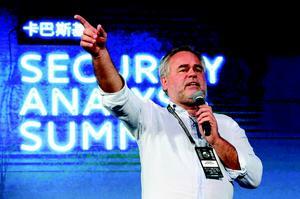 Origin IT wins this award for raising security awareness across the mid-market space in New Zealand. Through the company’s Rapid Review exercise, the initiative has exposed Origin customers to new security threats, resulting in higher levels of customer engagement. Cedric wins this award for guiding his team at Hewlett Packard Enterprise through a strong 2016. Cedric has been the driving force behind a number of key initiatives both internally and within the channel, including the new Partner Ready, and changes to the Service Provider and Partner Rewards programs for resellers. Nick wins this award for his ability to display knowledge, technical ability and communication skills to help solve customer business problems. Nick is a senior architect within the ViFX infrastructure services team and has achieved the highest level of VMware technical qualification - being VCDX certified. Greg wins this award for his role in helping build Base 2 into a leading managed services provider in New Zealand. Greg is a regular speaker at vendor events across Australia and New Zealand, and has led his team to three MSP of the Year awards during his eight years in charge. Tom wins this award for his ongoing work within the mid-market space across the North Island. For the past three years Tom has consistently performed at over 150 percent of his target, and is currently on track to deliver 170 percent of his target for 2016. APC by Schneider Electric wins this award for its ongoing work around sustainability within the channel. The company reached 4.5 per cent growth in overall energy savings during the past year, and in the next 10 years, will invest a further $10 billion in R&D innovation on sustainability. Kendra wins this award for her ongoing dedication to bringing the channel together through initiatives such as the 1stTuesday and iSANZ. Kendra is driving the security conversation in New Zealand, and now through Project Wednesday, is providing a platform for university students and graduates to receive mentoring from figures with the technology industry. Microsoft wins this award for reaching hundreds of non-profit organisations and young people in underserved communities across New Zealand. 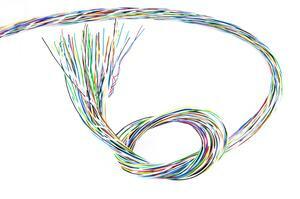 In the last 12 months, the company has donated cash, software and services to over 2,000 non-profit organisations across New Zealand, valued at over $10.1 million.